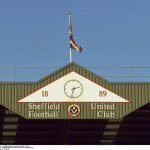 Arguably Sheffield United’s greatest ever player will now have a stand at Bramall Lane named after him, the club confirmed over the weekend. 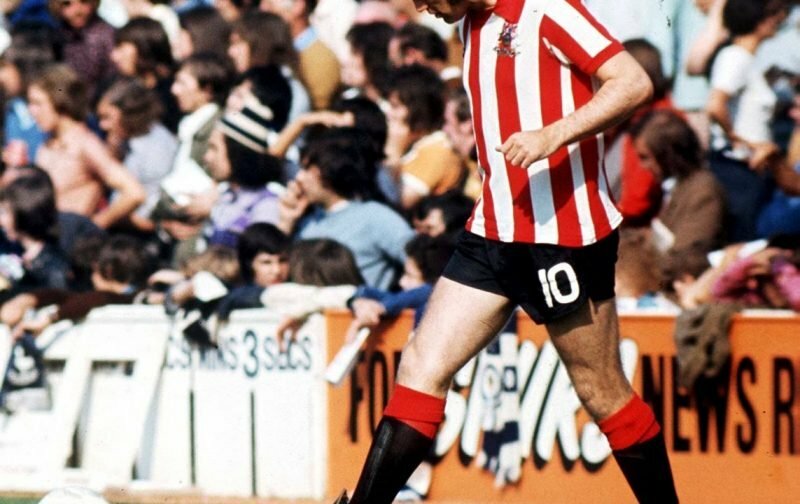 The 8000 seater South Stand will now be known as the Tony Currie Stand in recognition of his time with us. The midfielder played for England 17 times and he will be honoured at the home pre-season friendly against Italian giants Inter Milan on July 24. The club will be holding an unveiling even ahead of kick-off where fans will get their first opportunity to see the new signage at first hand and he will be invited onto the pitch for a warm reception. Speaking to the Official Site, Currie was massively honoured by the gesture. Currie made 313 appearances for United between 1968 and 1976, scoring 54 goals. In 2014 he was named as the club’s best ever player as we marked out 125th anniversary. Reacting to the news, most fans felt it was long overdue and should’ve happened years ago. Fantastic, so many times you see it after they’ve passed away. Great gesture ???????? Been an amazing ambassador for you and well deserved given his time at the club ???????????? a true gentleman when ever I met him when I worked at the lane ???? Brilliant! at last recognition for probably the greatest ever player to put on the red and white striped shirt ✔✅✔⚪????⚪????⚪???? The only thing that could better this is a statue. The next step for a true legend!